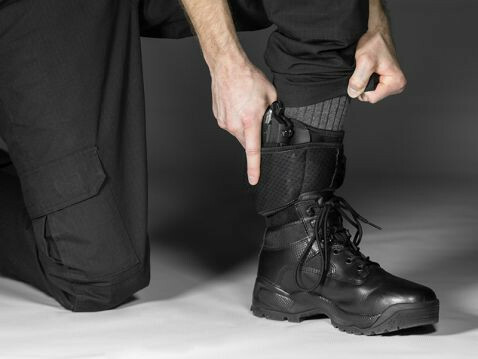 Oh yes, you can use a Glock 22 ankle holster. Good luck finding another one that will hold as securely, fit as well or offer the same kind of comfort that the Alien Gear Glock 22 Ankle Holster does. 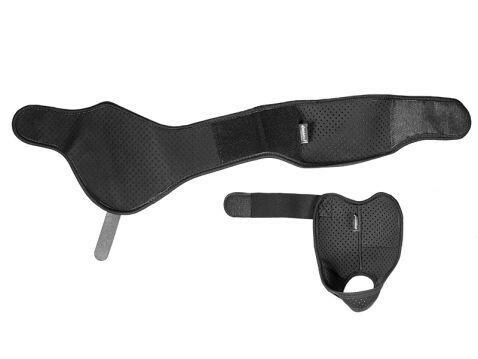 Most other ankle holsters are made out of leather or hard nylon web. There's usually only an ankle strap, and not all are molded for the exact make and model of pistol that you carry, leaving you to depend on a haphazard thumb break for retention. This is why so many ankle holsters are for pocket guns only; no other ankle holster for Glock 22 pistols is capable of carrying well. 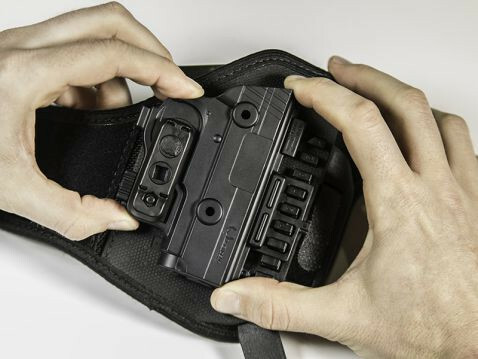 Alien Gear set out to create a better ankle holster, an ankle holster for Glock 22 pistols that actually CAN carry well. 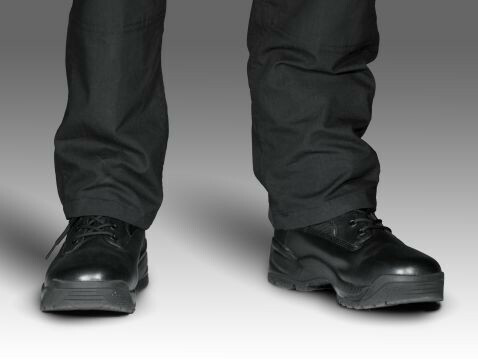 The two-piece strapping anchors the holster at the heel and above the ankle, providing far greater stability and preventing slippage of any sort. The elastic straps also stretch to hold tight, but comfortably. 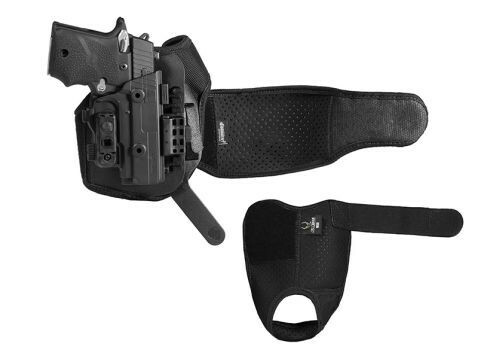 You'll never have to worry about this holster once it's secured. 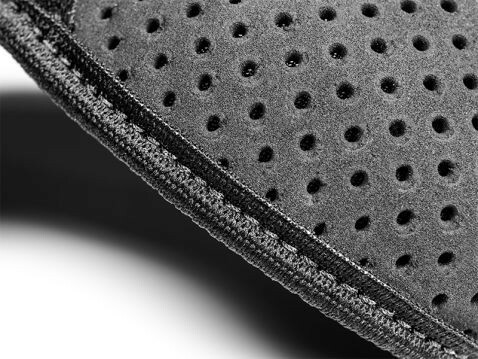 The material of the strapping is our Cool Vent perforated neoprene, which breathes against the skin and wicks away moisture. 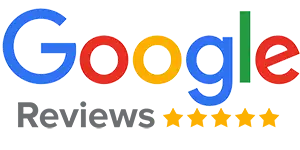 The swamp foot of other ankle holsters will be a thing of the past. The ShapeShift holster shell system gives you a custom fit with the molded polymer shell, cast to fit only the Glock 22. No break-in period is necessary nor is an active retention device. You can also dial in the passive retention for the exact hold that you want. You can also set the ride height of the holster to find the carry position you prefer. 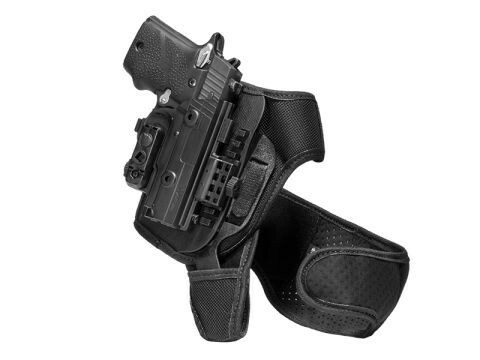 The ShapeShift Glock 22 Ankle Holster also comes with Alien Gear's Iron-Clad Guarantee, including a 30 Day Test Drive Trial Period and Forever Warranty, one of the most comprehensive product guarantees in the industry. Take a step into a better carry.